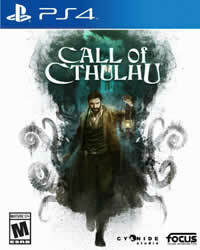 To unlock this trophy or achievement in Call of Cthulhu you have to find all three books of unholy knowledge. In the video guide below you will find all the locations of the individual books. This action is not required to complete the game, but it allows you to raise the level of Occultism of the hero, so it is worth doing it. An overview of all existing trophies and achievements can be found here in our trophy guide to Call Of Cthulhu.